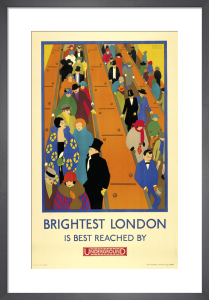 For over 100 years, since Frank Pick commissioned the first graphic poster for the London Underground, the company has kept copies of everything it has produced and now boasts one of the finest poster archives in the world. 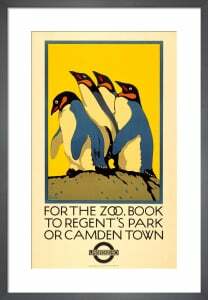 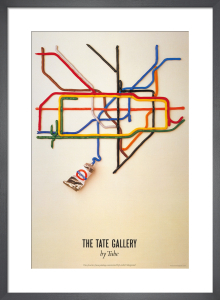 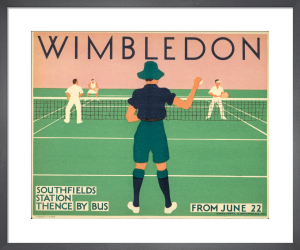 This exclusive collection curated by the Museum, includes some the most popular posters to grace London’s Underground, buses and trams. 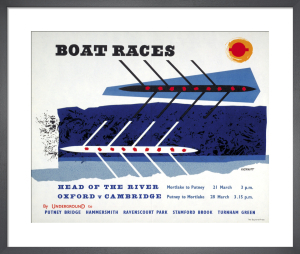 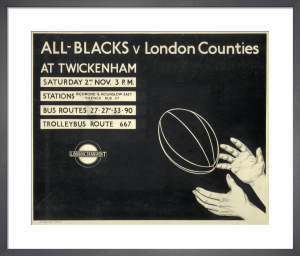 Designed by the leading graphic designers, illustrators and artists of the 20th century, the posters are not only wonderful mementos of London’s past, they showcase British design at its best.